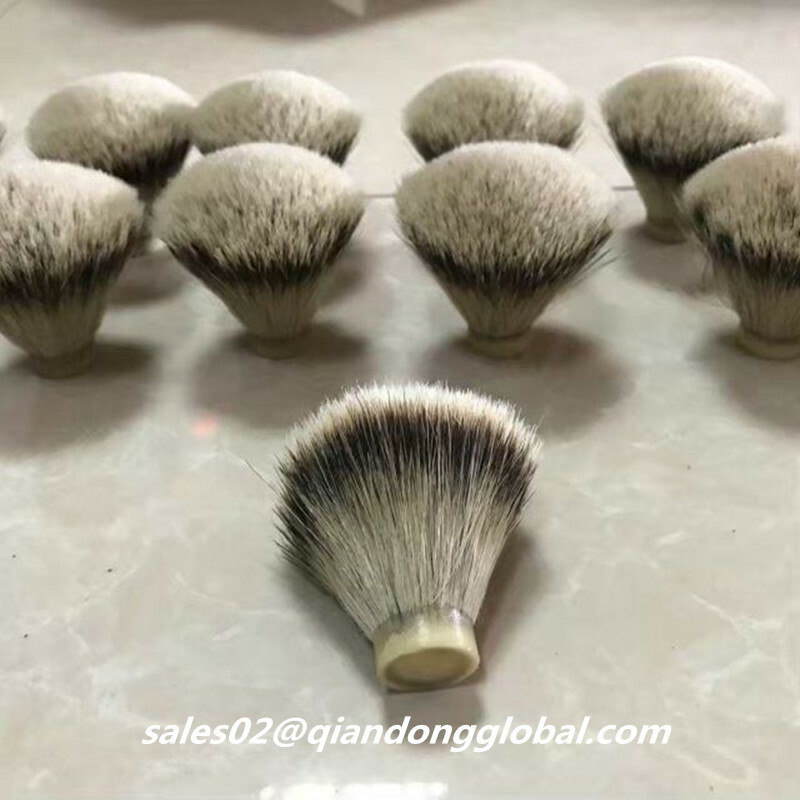 Extra Dense Silvertip Badger Hair Knot: We can make the top grade Silvertip Badger Hair Shaving Brush Knots. It have extremely densely packed hairs. 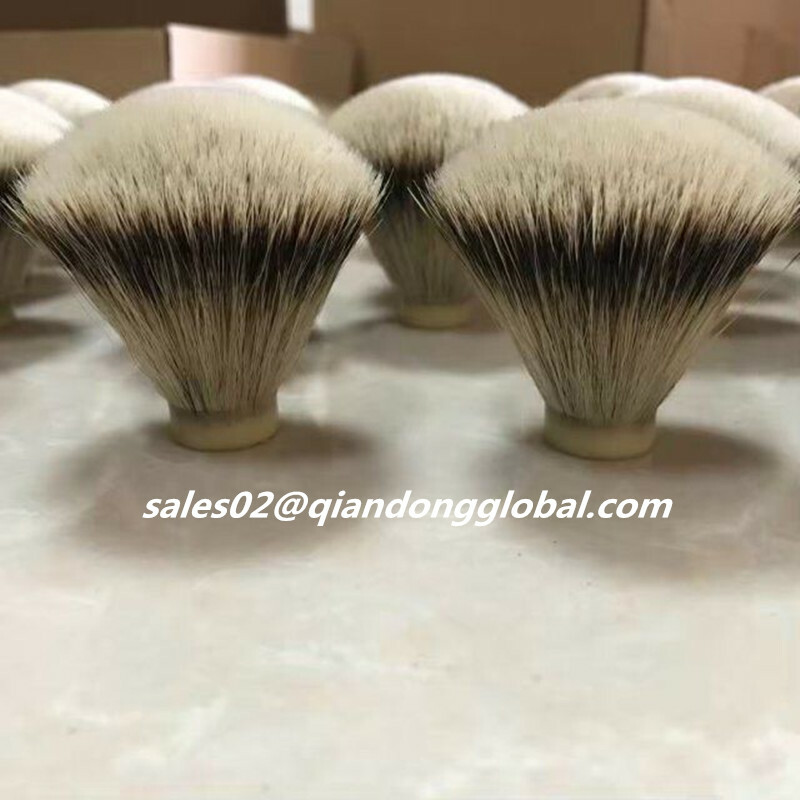 We have experience workers, they will put extra hair on each Badger Hair Knot, so about the density you donot need worry. 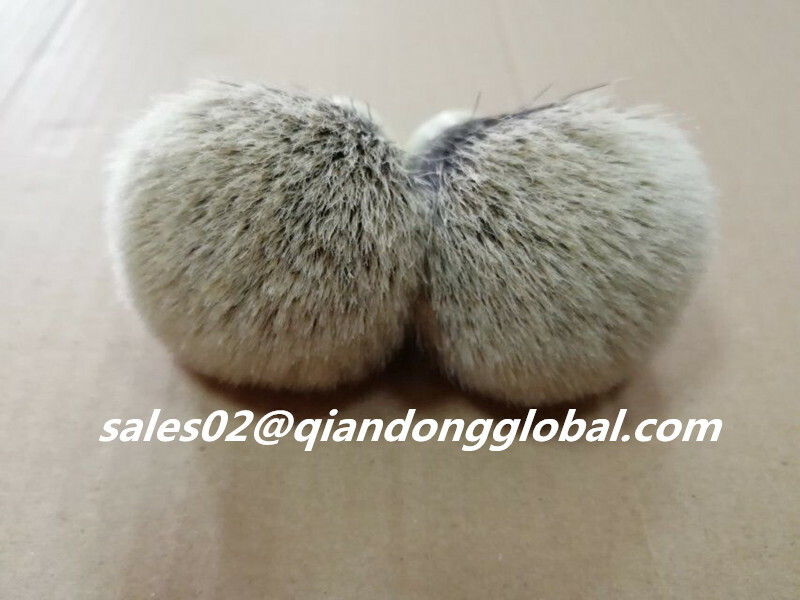 And our top quality silvertip Badger Hair knot have very strong backbone. And the price not too much. Because we are the factory, so will provide reasonable pirce with best quality. 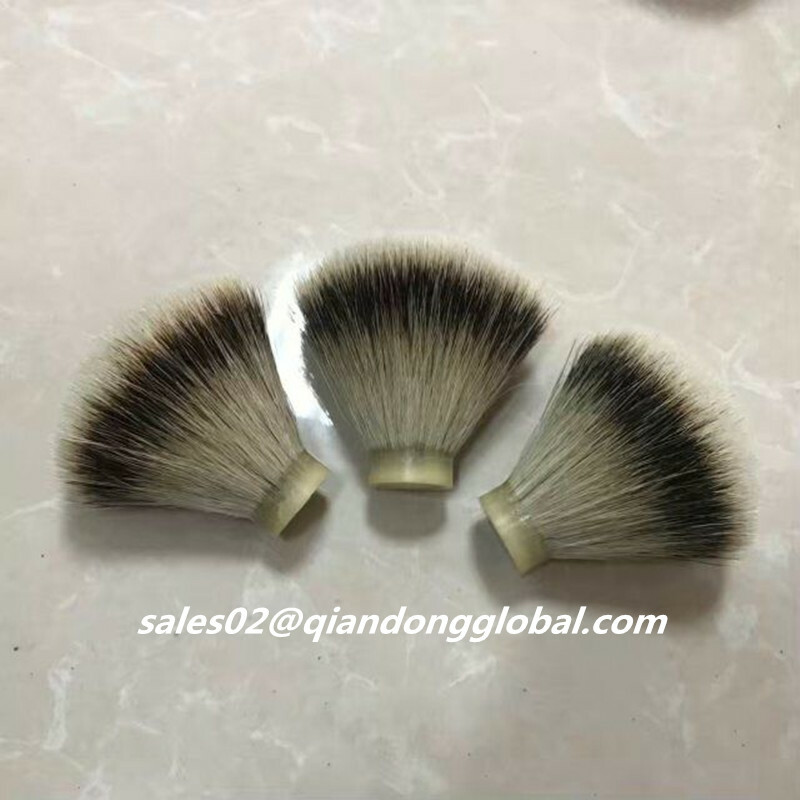 If you are looking for the best quality badger hair knot, this is the best choice for you. 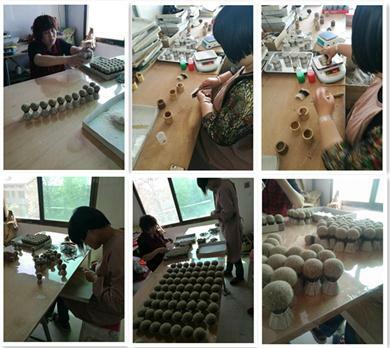 We also can make bulb shape and fan shape, both are very perfect. So if you have any demand, please send me inquiry, I will give you a best offer. 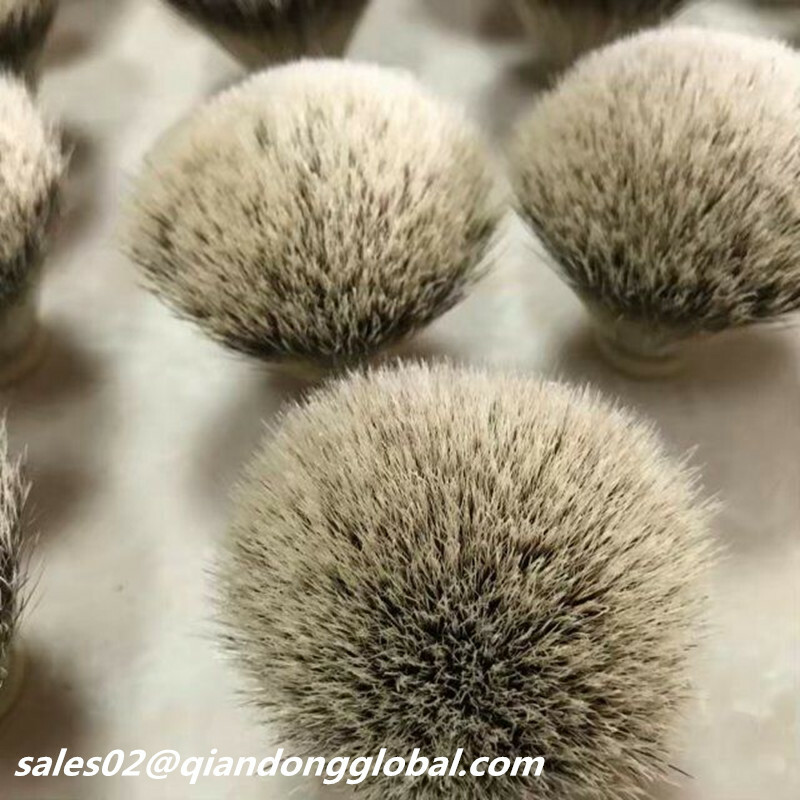 Looking for ideal Extra Dense Silvertip Badger Hair Knot Manufacturer & supplier ? We have a wide selection at great prices to help you get creative. 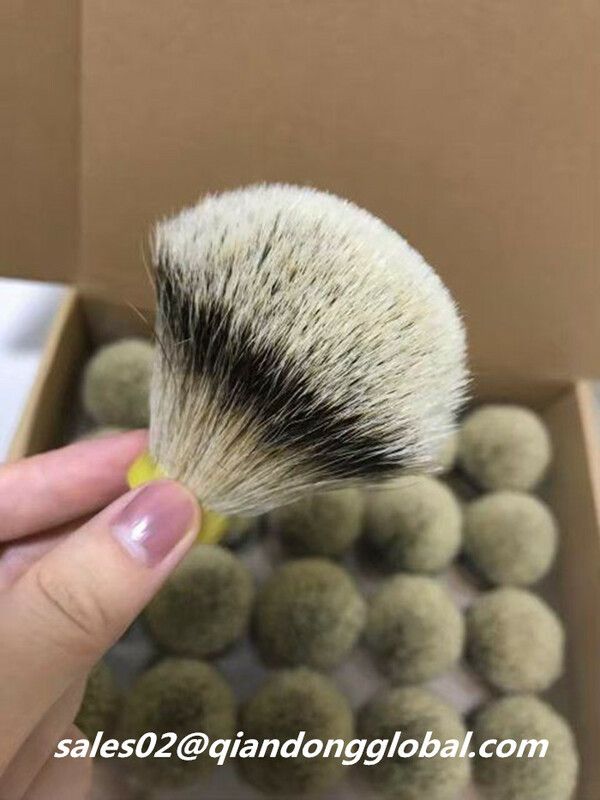 All the Extra Dense Badger Hair Knot are quality guaranteed. 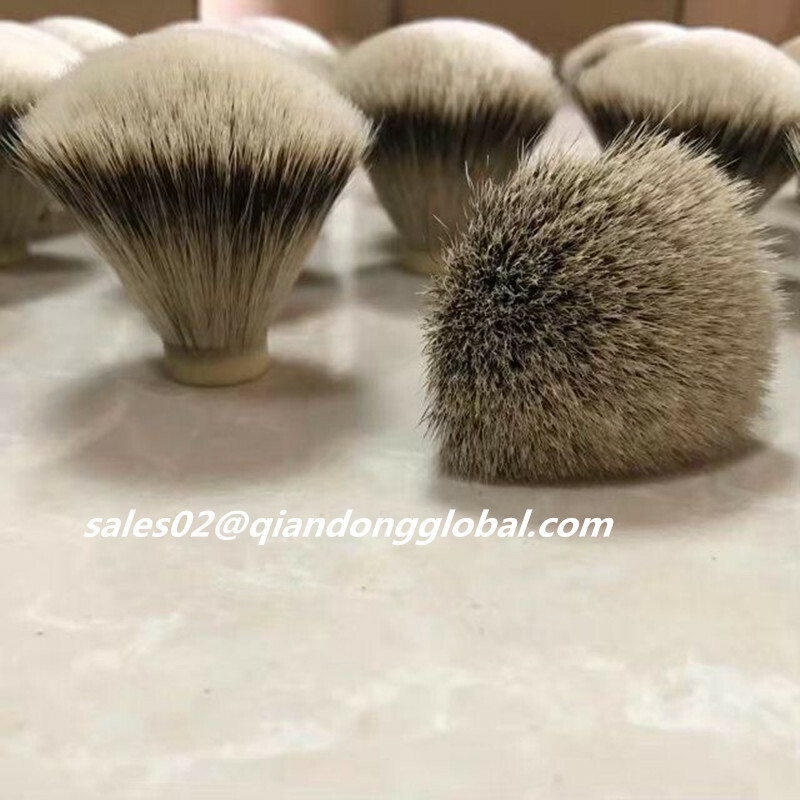 We are China Origin Factory of Extra Dense Natural Badger Knot. If you have any question, please feel free to contact us.